Another wonderfully delicious recipe from GialloZafferano. 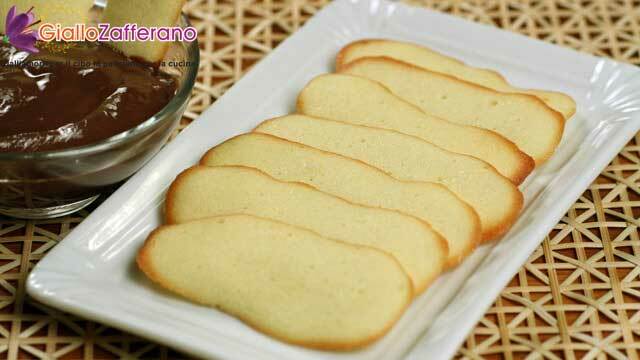 Lingua di Gatto (Cat's Tongue) cookies. My daughter just loves these. I have yet to bake them for her, she gets hers fresh from the ovens of her Grande Zia. 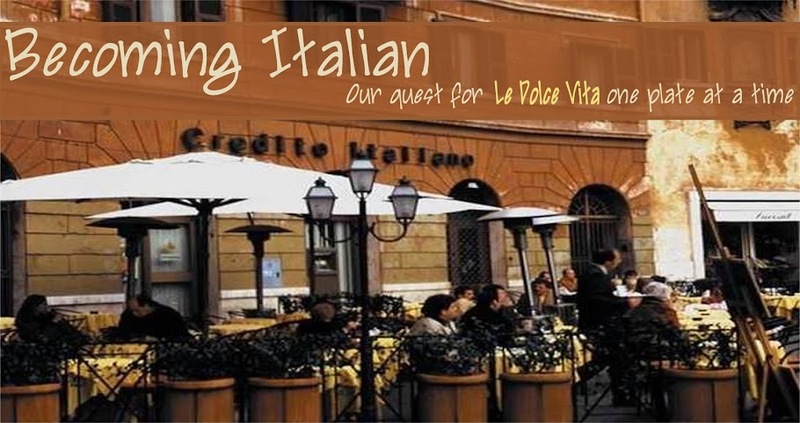 If you're wanting to practice your Italian, the recipe can be found here. In the mean time I'll be translating it to post.